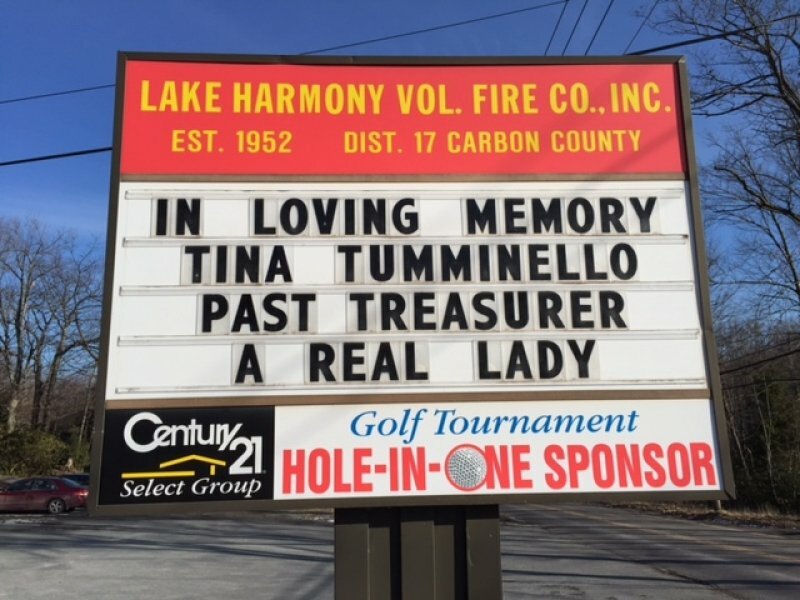 It is with deep sadness that the members of the Lake Harmony Volunteer Fire Company announce the death of past Treasurer Tina Tumminello, who died peacefully early this morning after a long fight with cancer. Tina served as Assistant Treasurer, Treasurer and Fire Police Officer for the fire company during her many years with the fire company. 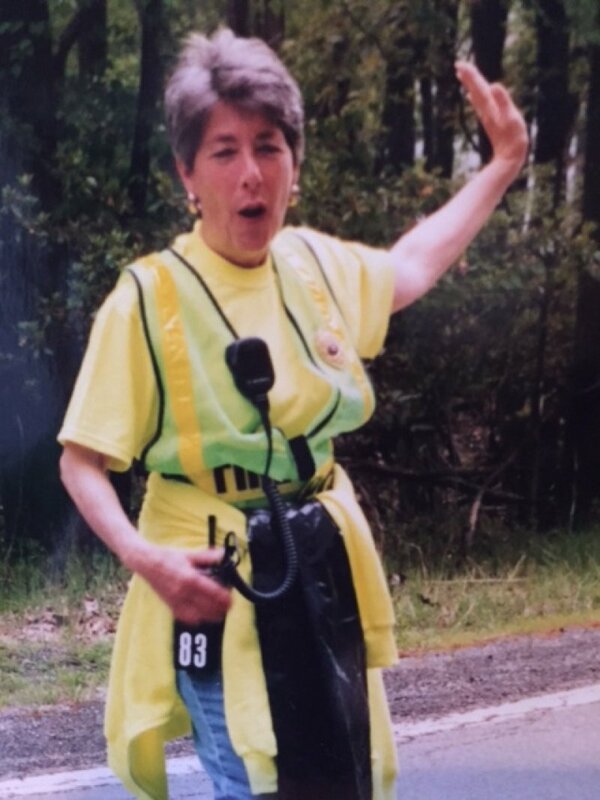 Tina also served the community as a Trustee of the Lake Harmony Rescue Squad. Rest in peace. The family has asked in lieu of flowers, donations can be made in her honor to the American Cancer Society or a charity of your choice.